Bring your lover to try romantic things to do in Kuta Bali! 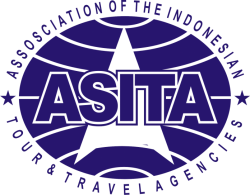 Bali Island has been known for so long as the most favorite place to spend their holiday, whether it is the local or international tourist. Also, huge numbers of people choose this land of god as their destination to spend their holiday with their loved one and even for their honeymoon destination. Because of that, Bali Island is considered as one of the romantic destinations you can go with your lover in the entire world. Kuta is one of the must-have places to visit in Bali for honeymoon no matter when you are on this island. This most visited and famous area in Bali also has so many romantic things that you and your lover can do to spend your precious time together. So, here are the list, lovebirds! Well, almost everyone knows that Bali is the best place for you to enjoy the scarlet sky when the sun slips down at the horizon. One of the reasons why many of these upcoming lists of romantic things to do in Kuta are visited by lots of people is because they want to witness one of the best sunsets in the world. Kuta Beach may become the most famous place for tourists to spend their dusk time watching the stunning sunset above the shining ocean in front of them. Just chill with your lover in the beachside, or you can take a walk along the shoreline admiring the beauty of nature while the wave crashes on your foot. Or, if you want somewhere quieter, Jimbaran Panorama Point can be your best choice. Watching the sunset coming to above the ocean from a high cliff should be amazingly romantic moment for a lover. 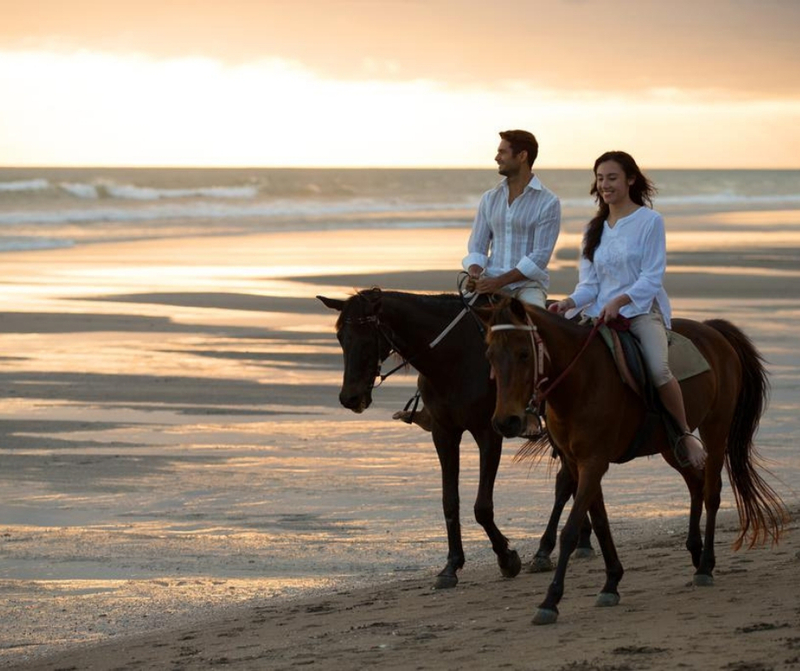 If you want another experience of watching the sunset than just walking around or sitting in the beachside, then you should try horse riding as an alternative. Riding horse seems like a fun thing to do for couple in Bali. Petitenget Beach in Seminyak and up northwest towards Canggu, Pererenan, Umalas and Tanah Lot are popular for horseback riding in Bali. You can enjoy the sunset while riding your horse side by side with your lover. If you want another place to explore by riding a horse other than the beach, then you should try Bali Horse Riding Experience at Beach & Rice Field. While you can still stroll along the beach, you will also have a chance to go to the village area with paddy fields spreading on your left and right sides. Do not worry, you will be accompanied by a professional instructor. Jewelry and especially ring is like the symbol of your love towards your lover. Ring and jewelry can also be the sacred symbol of your marriage. But, have you ever tried to make your own jewelry to express your love for your lover? 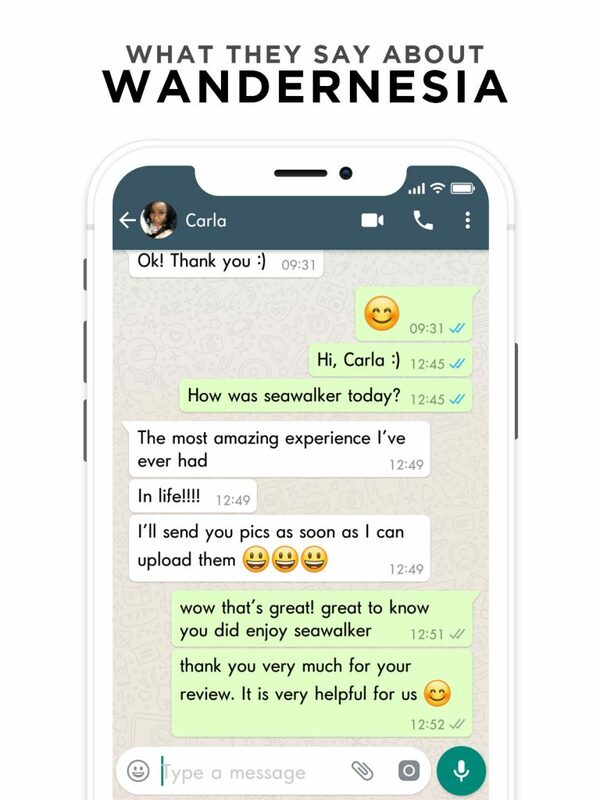 If you have not, then this is the right activity for you and your lover to spend your holiday together. 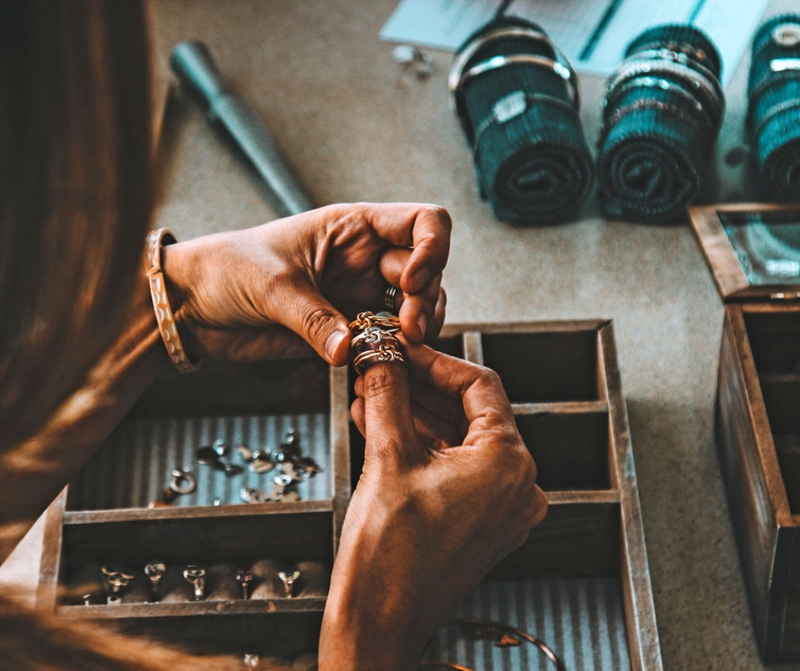 In Canggu Jewelry Class, you will be able to craft your own symbol of love such as a ring, pendant, bracelet, and many others. Craft the silver until it becomes the jewelry you like. 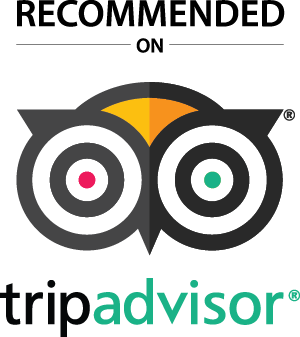 This can be the best choice for your romantic Bali vacation plan. You can design your jewelry as your request. Make your jewel as beautiful as it can so you can impress your lover with your taste and your ability to make jewelry. If you are at Ubud Bali and want to try this activity with your lover, Bali Silver Jewelry Class is for you. Now, this could be one of the real romantic things to do in Bali. We have to admit that Bali Island has the best places for a romantic dinner. 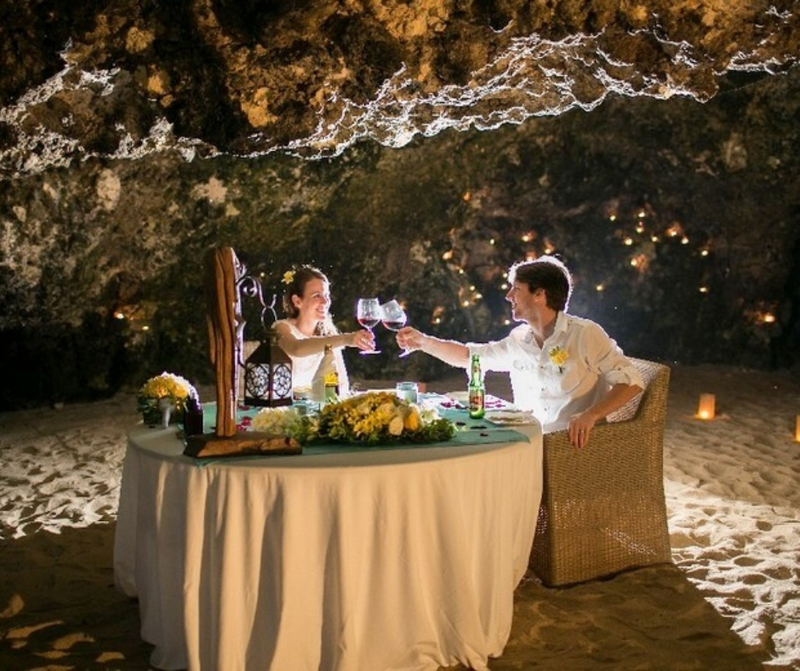 You can have your dinner beside the beach, illuminated by the candle, in a valley, and even inside a cliff. If you want to impress your lover when you are in Kuta area, then Romantic Candlelight Dinner in Jimbaran Bay should meet your criteria. You can have beachside romantic dinner with beautiful light surrounding you under the starry night. Feel the fresh breeze touching your skin from the sensation of outdoor dining. The seafood-based dinner will accompany your romantic moment with your lover. After enjoying your dinner, you might be wondering what you will do next with your lover. Then, the right choice of your nightlife in Bali for couple is to enjoy the show in Bali Kuta Theater. Enjoy your beautiful night watching one of the best art-shows available in Bali Island. This is not just an ordinary show as you think it is. Besides the dramatic storyline, you will also be pleased with the magic performance during this art show. Combined with wonderful Balinese traditional costume, this show will absolutely amaze you. 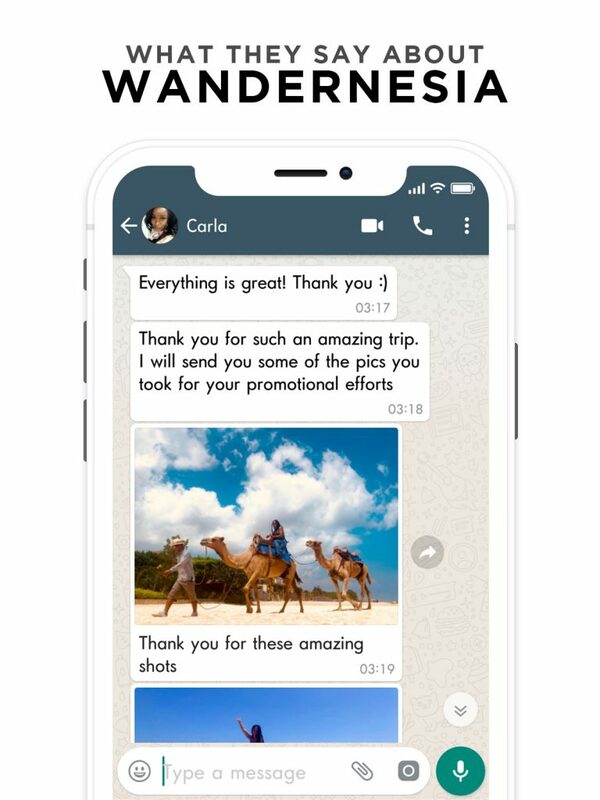 If you are concern about the language gap that you might not understand the performance, then you shouldn’t worry because next to the ticket box, you can get the story written in English.